Do you love all things biodiversity? Do you love photography? Do you love exploring new places? And do you love nature and the great outdoors? Then you are a key candidate to become a BioMAPper (and a generally awesome person). So, how do you go about becoming a BioMAPper? 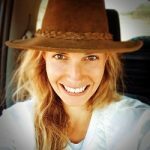 In this blog I will explain step-by-step how you can make your photos count for biodiversity conservation in Africa. Step 1: Register (or check if you are registered) as a BioMAPper at http://www.adu.org.za/register.php?project=vmus. 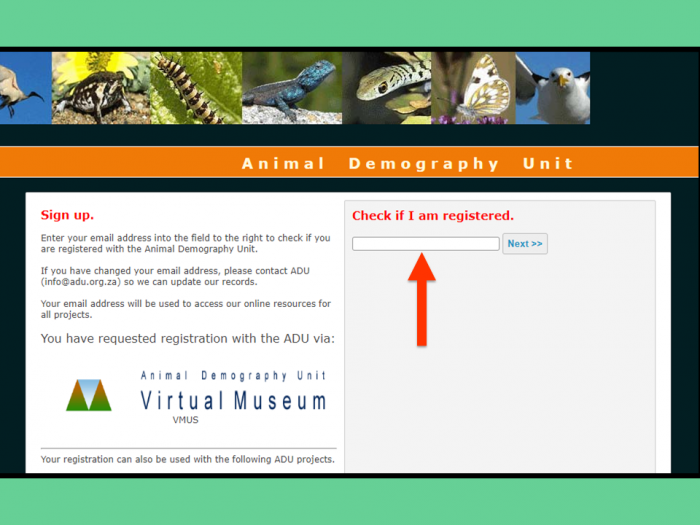 Step 2: Once you are registered, you can login to the Virtual Museums website at http://vmus.adu.org.za/, click on the “LOGIN” tab on the left-hand side of your screen and login with the email that you registered with and the password that you created for yourself (if, after registration, you get a message on your screen that tells you to wait for an email, please ignore this, your registration is instant and you can login to the Virtual Museum right away). 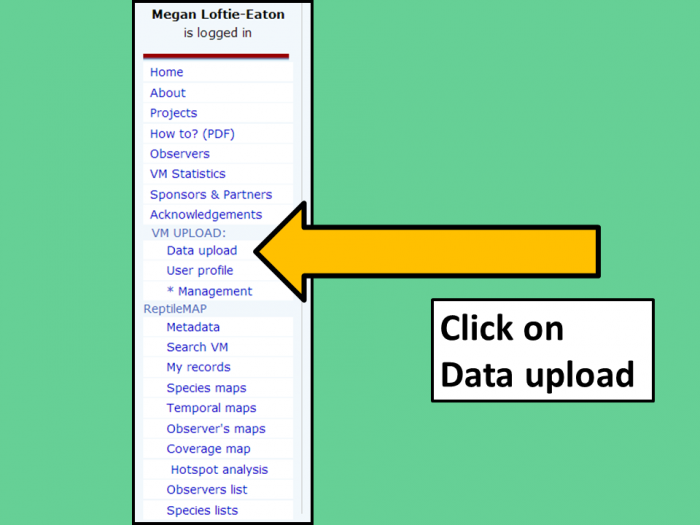 Step 3: On the left-hand side of your screen click on “Data Upload” (see photo below), a form appears. It is a two page form. The first page collects the information, and the second page uploads the photos. Step 5: Select the project to which you want to submit your photo/photos. 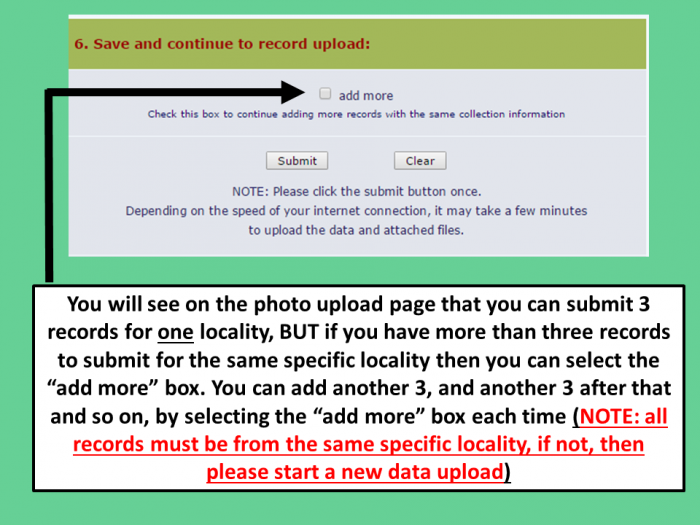 Upload your photos and click on “Submit” at the bottom of the form. After your photo(s) have finished uploading to the database, you will receive a confirmation on screen of the submission. 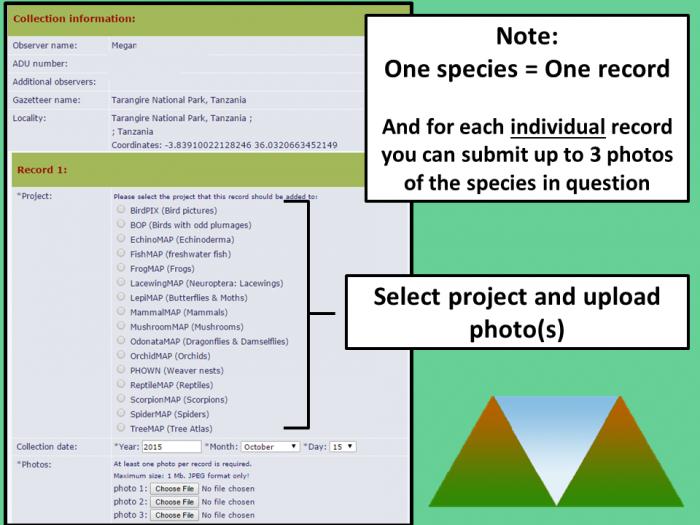 You can load up to three photos per record (please note that one species = one record). 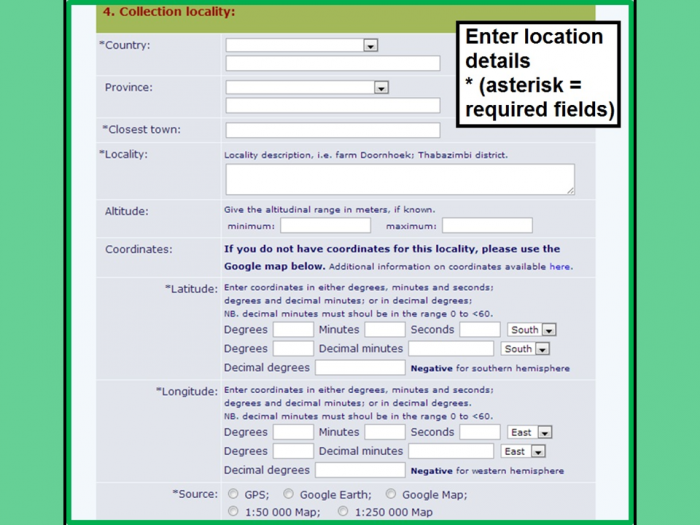 The form makes provision for three records at the site described on the first form (If you just have one record to submit then you just skip over the provision for records two and three right down to the bottom of the form, and click on “submit”). 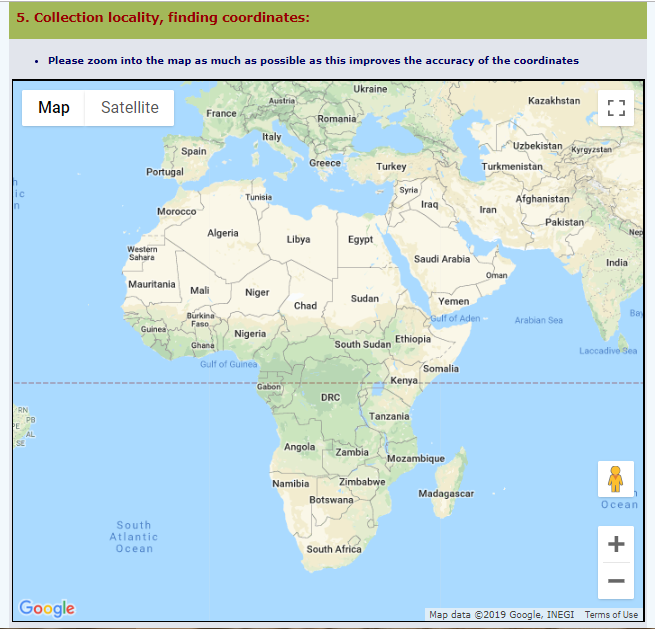 If you have more than three records to submit for the sam location then you can select the little block at the bottom of the form that says “add more”. 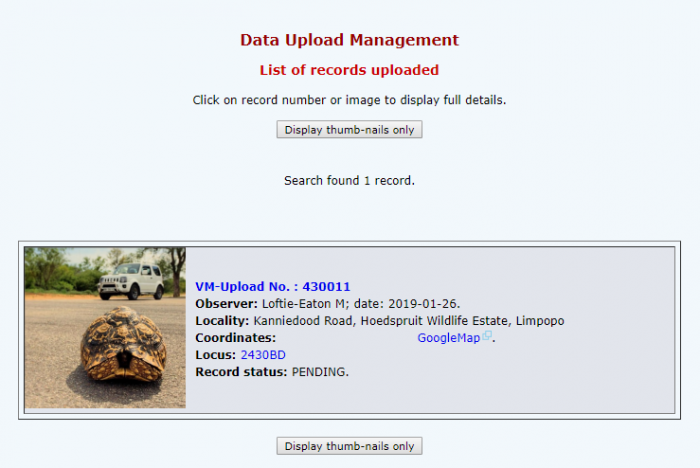 Once your record is submitted, confirmation of its arrival in the Virtual Museum database is provided by the appearance of a thumbnail version of your photo, and the basic details of your record on screen. Well done! You’ve successfully submitted your first record to the Virtual Museum. 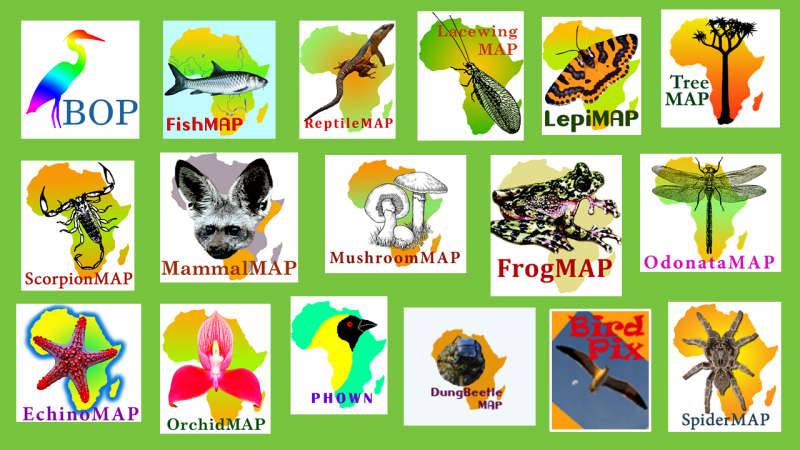 You are now a qualified citizen scientist BioMAPper and an Ambassador for Biodiversity! The drill is the same for all the projects in the Virtual Museum.